Christmas cards with colorful text. a friend this Holiday season. 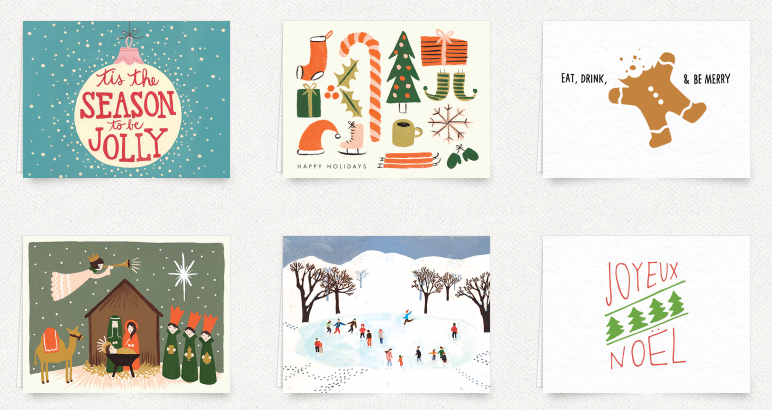 A neat Christmas card generator. of Kris_Jr are identical to KrisCards. and determine if it is will be useful to you. Kris_Jr is made available for a free seven (7) day trial period. for the purpose of making a profit. written permission before distributing copies of Kris_Jr. complete the enclosed form and return it with the registration fee. priority will be given users who choose to upgrade. possible confusion with other files having the same extension. must be deleted after the 7 day trial period. file and memory space are limited. also ecologically sound since they require no paper products. familiarize yourself with some of the features. Technical Notes and Legal Notices are located at the end of this document. available colors on a letter by letter basis. text of a self displaying file. is displayed full screen without any prompts. Press [Esc] to the Main Menu at any time. [Enter] to return to the Files Menu, or [Esc] for the Main Menu. mode also incorporates the EDIT mode for corrections. you from retyping a line during corrections. you have completed your text, press [Enter] to save it. centering. You may undo the centering during corrections. [Enter] to skip to the next line and leave this one blank. Once all available lines have been displayed, you enter the EDIT mode. You are prompted to see if you want to correct any line of text. Press the corresponding number key to correct a line. reveal a left justified line, even if you selected Center before. This allows you to change your mind on centering the text. appropriate line and you may make corrections or type in new text. Press [Enter] to save the file. [Esc] returns you to the Main Menu. key may be used for corrections. you are returned to EDIT. will be prompted for a new name. write protected or your disk is full. copies of a file where only a few text lines are different. Kris_Jr has no provision to output directly to a printer. with Windows or DesqView applications. mode. You can not add text to a PREVIEWx.KRS file.